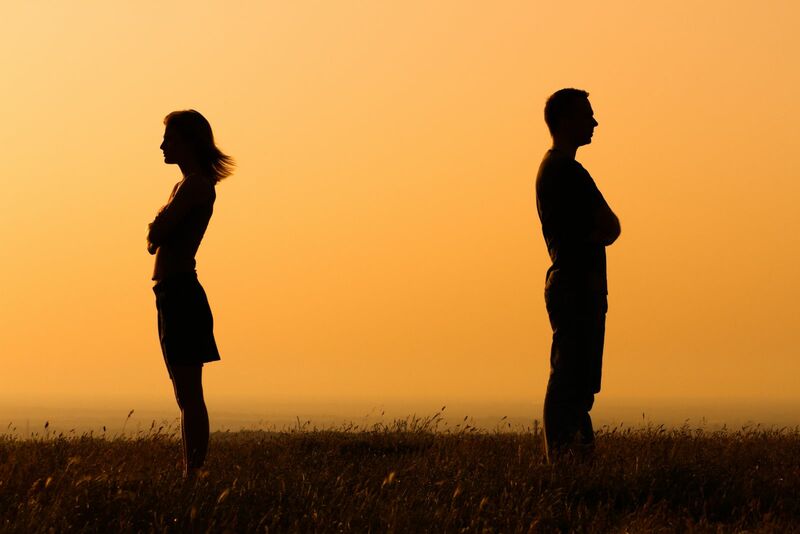 A divorce or separation can be an emotional time filled with conflict and frustration. It is the goal of our skilled family law attorneys to ensure that you are fully prepared for the legal process and that you are comfortable with what you are facing. Do not hesitate to contact one of our skilled legal separation lawyers to receive a free copy of our firm’s family law book. I think my spouse is contemplating a divorce. What should I do to protect myself? How can I prepare for a divorce after being married so long? Are assets and debts divided equally or could I be at a disadvantage? These and many more questions are answered in a free book provided by our law firm. The book, The Divorce Book: What Every Michigan Married Man or Woman Needs to Know…and 5 Things That Can Sink Your Divorce Case, has been specifically written to answer questions regarding your rights and the legal process. No matter your situation, we encourage you to contact our office staff. We will mail you a copy of Mr. Barberi’s book, free of charge, and you can also schedule a consultation at our office if you feel that would be helpful to you. Can I explore the option of an uncontested divorce? Certainly. An uncontested divorce means that there are no disputes between the spouses and everyone is in agreement about everything. It is always wise to speak with an experienced family law attorney, however, as disputes can occur later in the process. By reading through Mr. Barberi’s divorce book or having a consultation, you will get a clearer picture about whether you can obtain an uncontested divorce. Why do some people choose legal separation over divorce? There are several reasons that a couple might choose a legal separation over divorce. These reasons might include religious restrictions or medical insurance benefits. No matter what your situation, it is wise to research your available options before you make a decision. If you have questions regarding legal separation, we encourage you to contact Barberi Law. We will send you a free copy of Mr. Barberi’s book, which details several of the most common questions and concerns that other clients have had in divorce cases. If you would like to schedule a consultation to discuss your specific situation, call (989) 546-7124, or complete our online contact form.